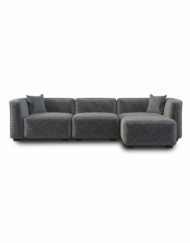 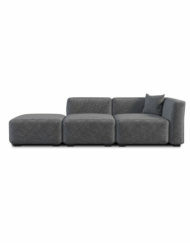 Stratus Sofa – Modern Modular Sectional Set shows in a fashion-forward gray fabric with designer loose cushions. 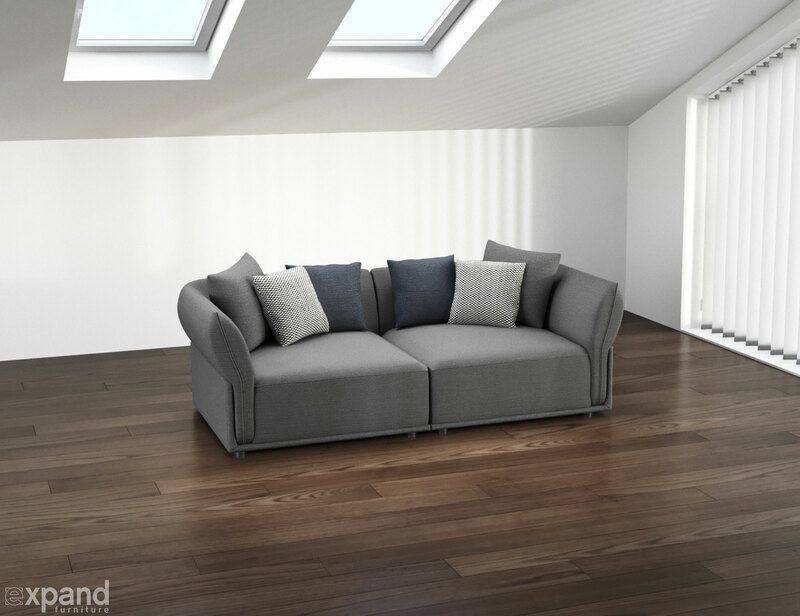 It makes the quintessential choice for your living or family room and transforms and easily adjust by adding or removing module parts. 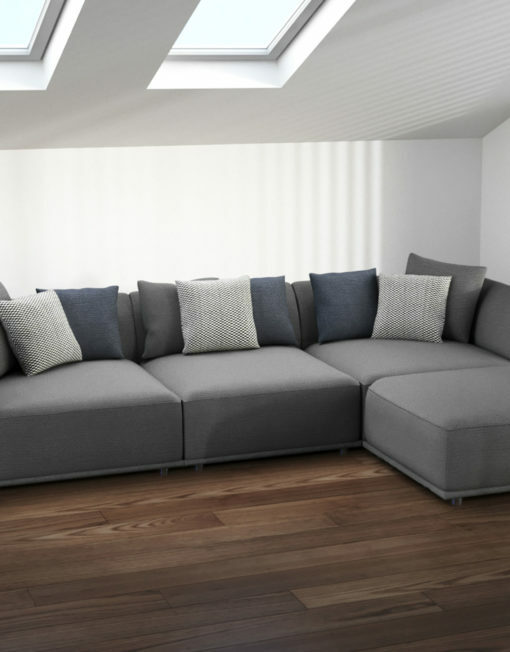 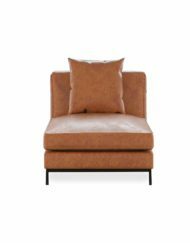 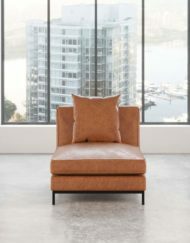 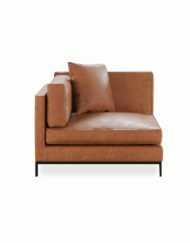 Modern sofas aren’t static, but change with your personal needs and space limitations. 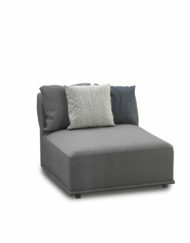 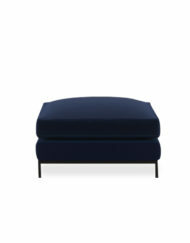 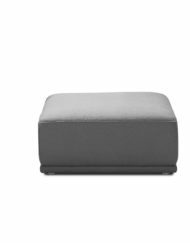 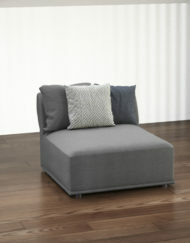 The Stratus Modular Sofa is composed of two single chairs, two corner pieces and an ottoman. 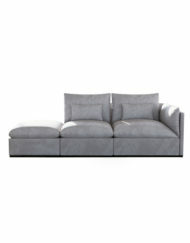 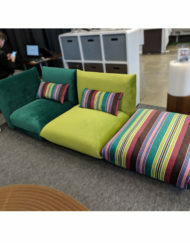 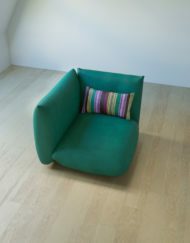 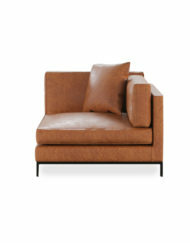 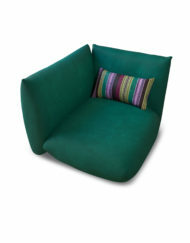 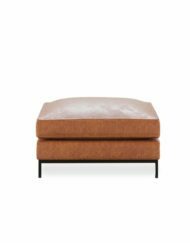 This allows for utmost transformation of this modern looking sofa. 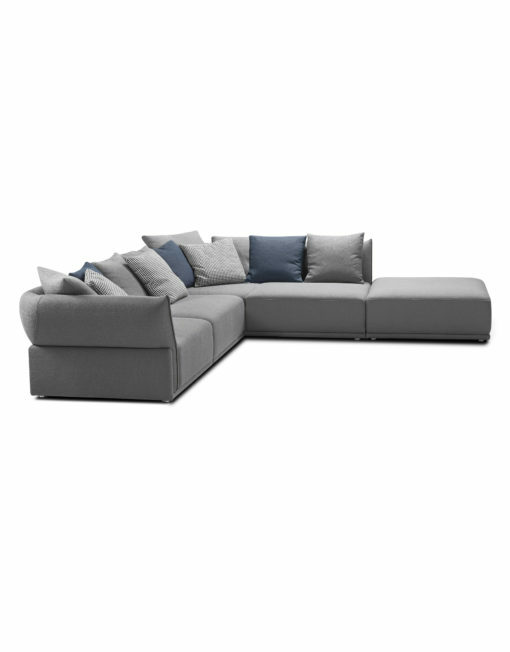 A modern modular sofa that grows and adjusts to your needs and is extremely comfortable with curved padded arms and plush seating. 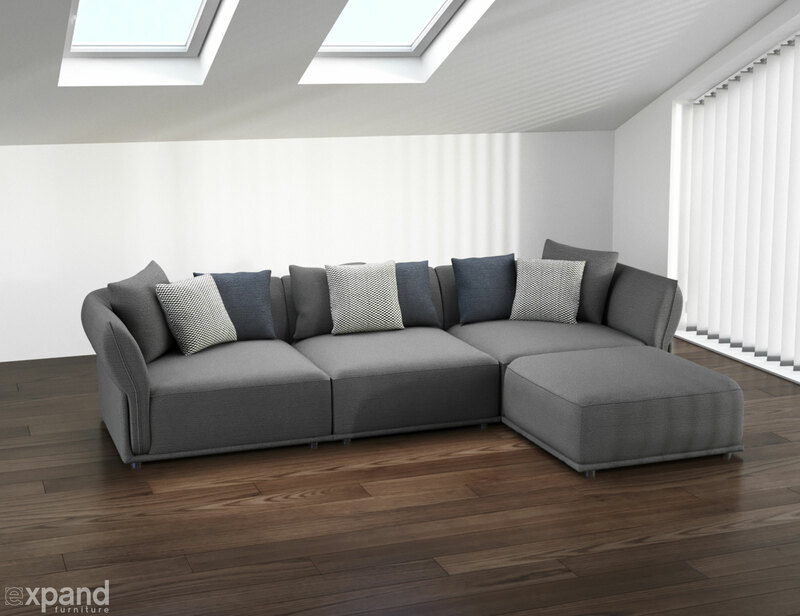 Quick ship Sofa View More Stratus Modules and Sets here. 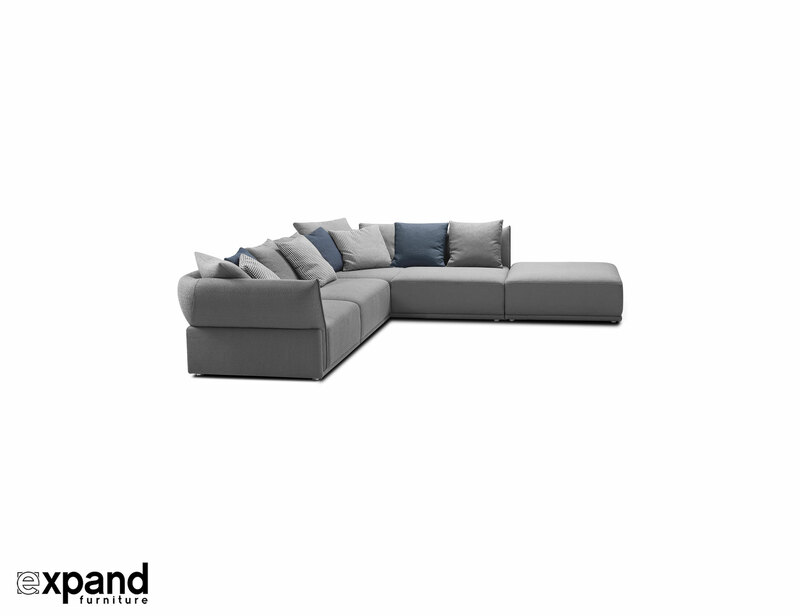 Stratus Sofa – Modern Modular Sectional Set offers great seating space and is the cozy solution you have been looking for. 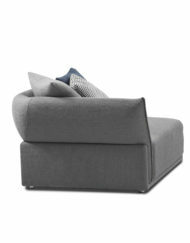 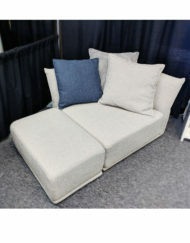 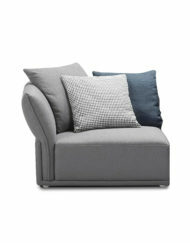 Comfortable seating area in a timeless and easy to care for Sky Grey fabric, which is accentuated with large toss cushions in Sky Grey, checkered Black & White and a dusty Blue. 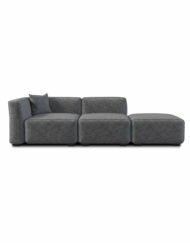 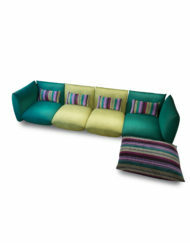 The Stratus transforming couch system is the soft modern couch set-up you have been waiting for. While you can choose the original setup of the Stratus you can create your own modular shape. 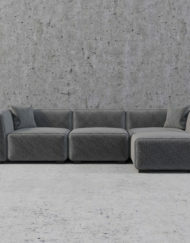 The Stratus – Modern Modular Sofa expands your seating options by adding a super soft seating surface that is anything but boring. 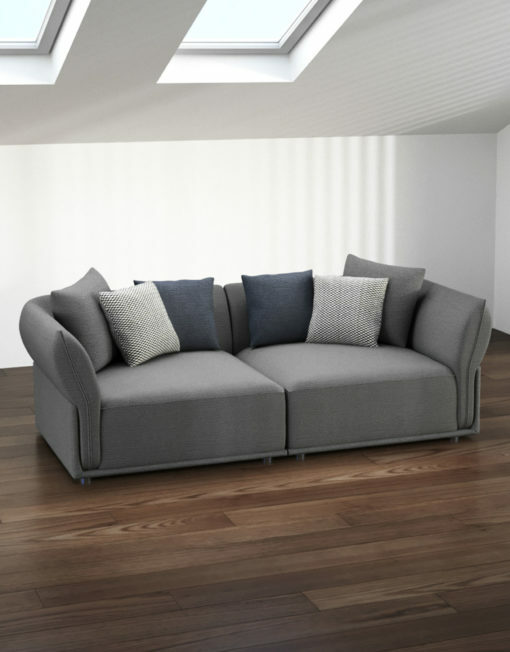 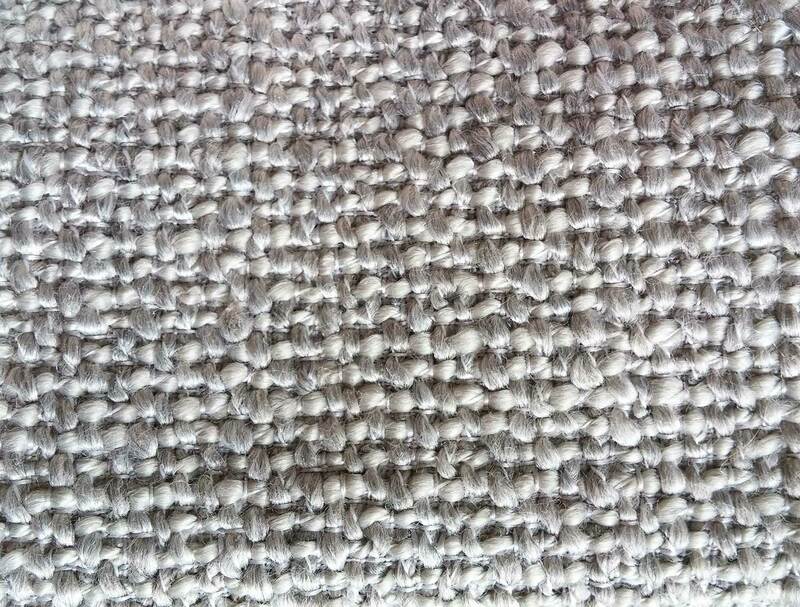 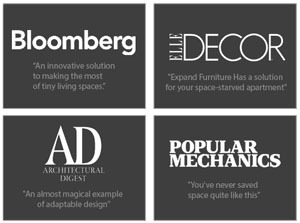 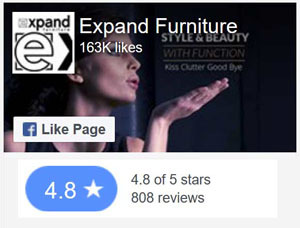 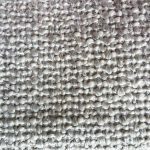 Stratus is proof that awesome sofas that transform with your needs can be found at quality online retailers. 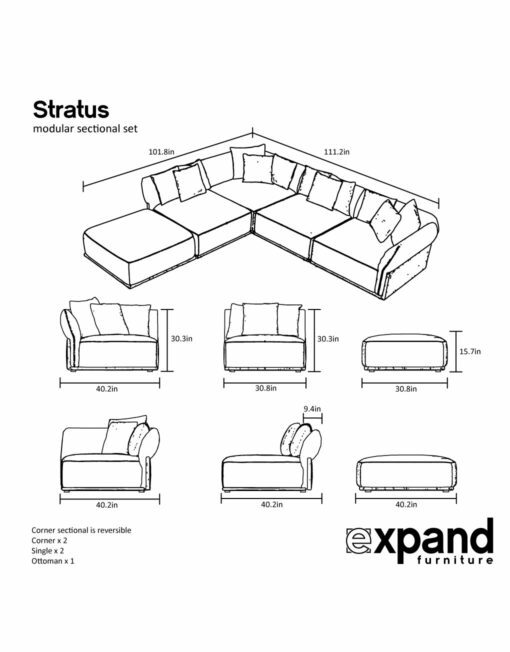 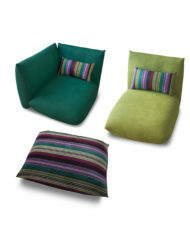 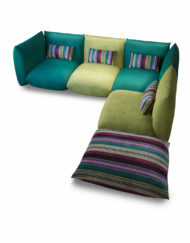 Stratus Modular Sofa System is a 5 piece set with two corner pieces, two single seats and one ottoman.